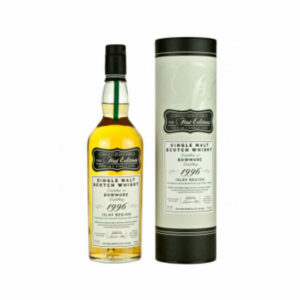 Brand New Laphroaig Whisky from Douglas Laing! 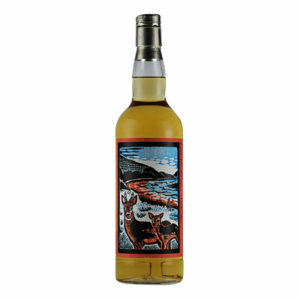 This Laphroaig is a brand new release from the famous Islay distillery and top indie bottler, Douglas Laing. 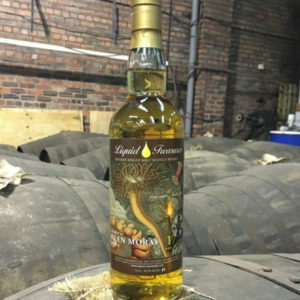 The liquid was created in 2000 and matured in an ex-bourbon hogshead cask until being bottled in August 2018. 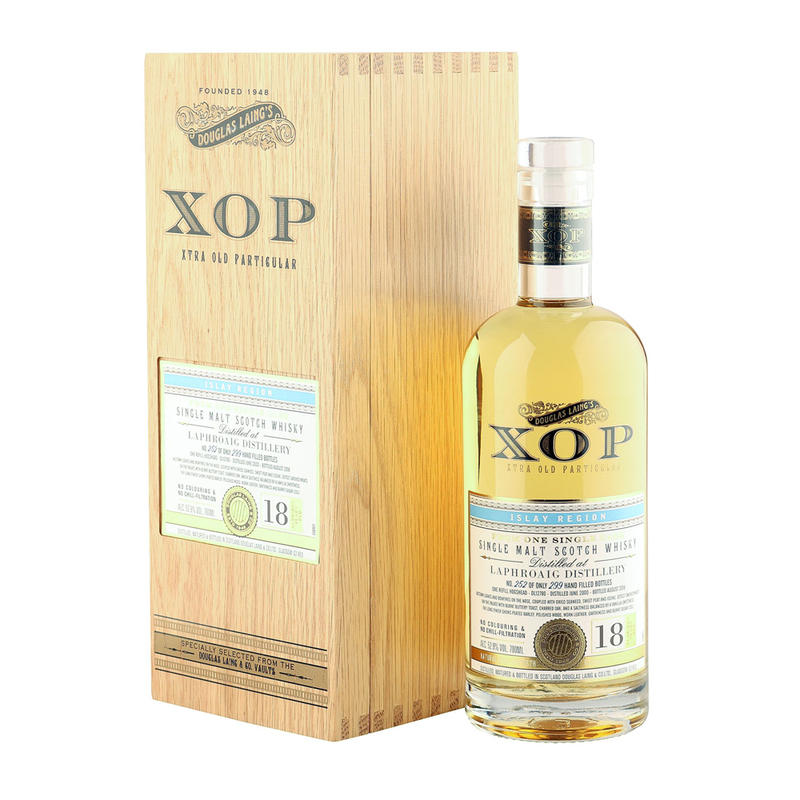 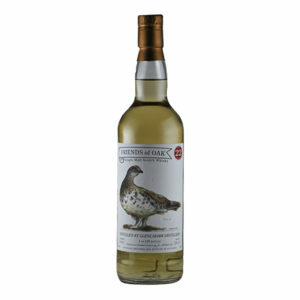 It makes up part of Douglas Laing’s exquisite Xtra Old Particular (XOP) range and is a must try for any lover of the distillery or Islay whisky. 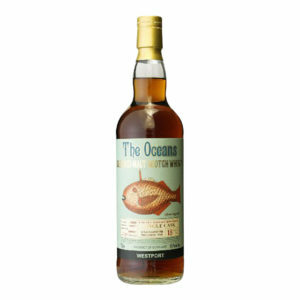 This Westport “The Oceans” 18 Year Old is a sherry cask matured dram that is deep, rich and flavourful. It was distilled in 1997 and is very hard to come by today. 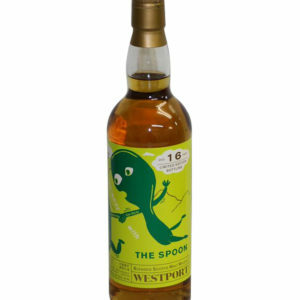  Single Malt Scotch Whisky, bottled by Acorn for Japan release only – but we’ve managed to grab a few for Whisky Foundation customers around the world. 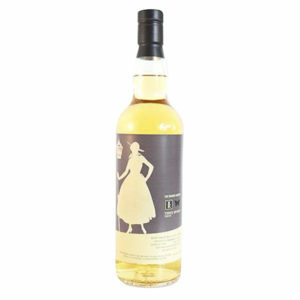 A 22 Year Old from the Glencadam Distillery in Angus, Scotland. This is a rare collector’s item for fans of Glencadam whisky.